Many parents are interested in why their children are so attracted to advertising. 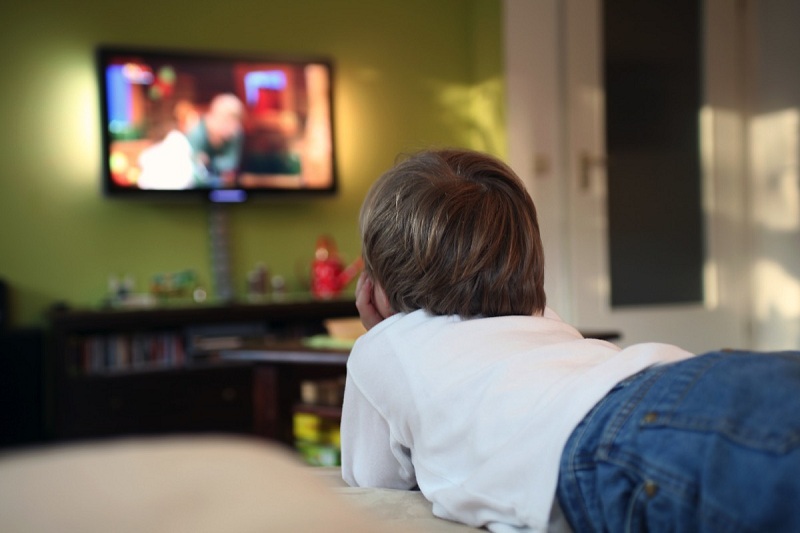 As shown by independent polls, it is 4-6 years old kids, in contrast to the solvent adult audience, are left to watch ad inserts during television. The impact of advertising on adolescents and children is studied and put into practice by most advertisers. “First of all, kids are attracted by the spectacular video series: bright, flashing pictures and fiery rhythms. Any product served in an optimistic“wrapper” looks tastier and more attractive,” say reputable representatives of the advertising business. Older children are attracted by the positive, over-the-top advertising. 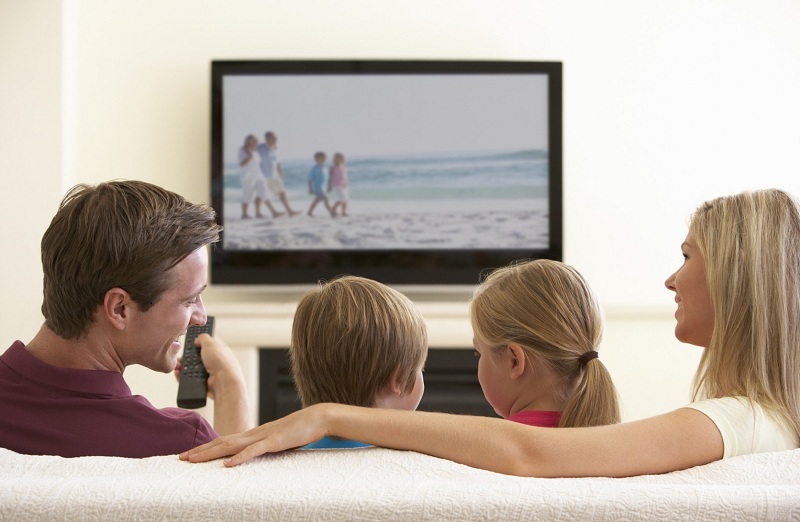 Idyllic families on the TV screen are always beautiful, neat, and friendly to each other. Moms and dads, grandmothers and grandfathers, brothers and sisters do not shout and do not swear, but emit universal love and understanding. At the same time, beloved children are presented with tons of delicious food and chocolate products. Naturally, such good behavior will please the child. In fact, the roots of the influence of advertising on adolescents should be sought in the compensatory nature of negative family relationships. among more active young people of 20–25 years old, advertising opuses attract 18% of those surveyed. 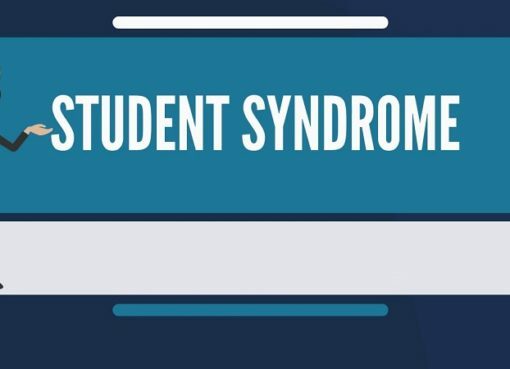 The opinion that the fragile children’s psyche is not able to defend against sophisticated marketing moves has become firmly entrenched in society. Indeed, due to inexperience, schoolchildren are not yet able to resist the tempting promises of public relations campaigns. In this regard, many psychologists urge to regulate, which has a negative impact of advertising on children. Imposes fake cultural and moral values. Increases the popularity of alcohol and cigarettes. It awakens the desire to possess expensive goods, the cost of which goes beyond the family budget. And this is not a complete list of negative reviews and complaints. 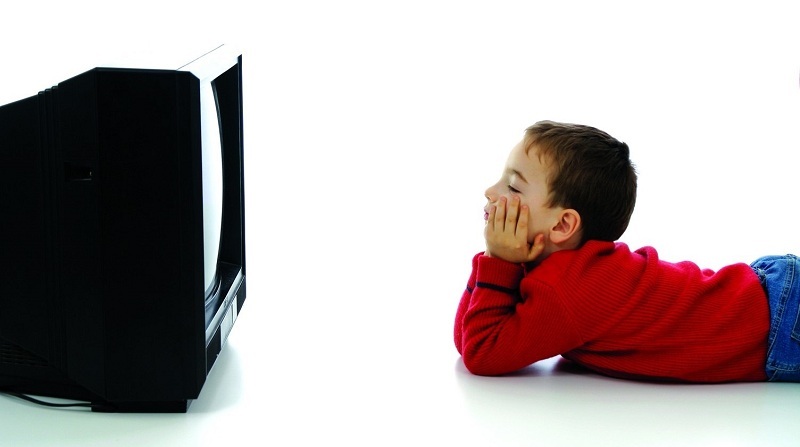 Have you ever thought about how many advertisements a child has to view per year? According to various studies, this figure is estimated at 20-40 thousand clips. And the amount of Internet content, print production, outdoor advertising is almost impossible to calculate. It is obvious that a modern child receives more than a dozen advertisements per day from various sources. They have a powerful influence on the behavior of the younger generation. They shape their worldview, cause cravings for certain goods and lifestyle. Along with the parents and the school, children are raised hourly by the indisputable authority – advertising. The intentions of this omnipresent “teacher” are strikingly different from the good goals surrounding the adolescent. Its only purpose is to sell the desired service or product by any means. PR-manager does not think about whether the advertised items will be useful for families with children. The eternal “motor of commerce” intentionally cultivates and maintains a false dissatisfaction in them in order to fill it with the necessary needs. Representatives of leading brands have long realized that an active promotion aimed at a teenager is a safe investment in future dividends. However, it is also a huge profit in the present. Its extraction involved manufacturers of children’s clothing, educational books, and manuals, toys, computer gadgets. Consumer costs are not limited to “begging” from relatives of something fashionable, tasty and interesting. Pupils have a certain amount of pocket money, the total amount of which more than compensates for the costs of any advertising. 36 years ago, Canadian Quebec banned the promotion of fast food. Nowadays, statistics have analyzed the results of this unprecedented action. 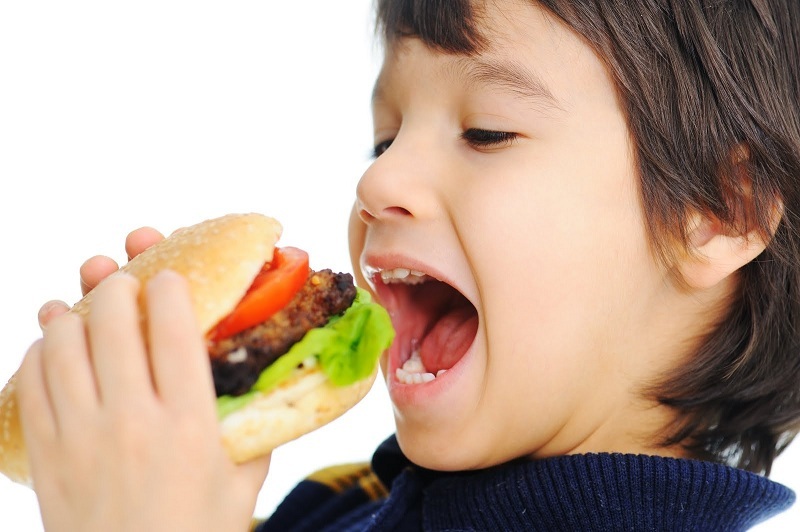 The conclusions are as follows: the use of fast food in the province has decreased by 13%, and the number of overweight children has become significantly less compared with other areas of Canada. The sales success is based on a close union of psychology and advertising. The marketing policy of large trade corporations has long been focused on the characteristics of children’s perception. Knowing these hidden moves, it is possible to level or significantly weaken the adverse effect of promotions on the child’s behavior. Kids do not understand the difference between advertising from the usual TV program. Thus, embedding the desired video in a popular cartoon, you can significantly increase brand awareness. 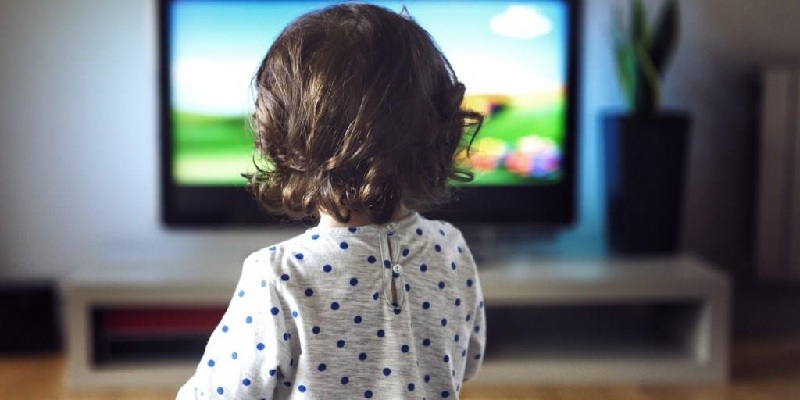 Preschoolers are already able to distinguish between a television program and a commercial, but they do not realize that he is trying to sell them something. They regard what they see as an interesting and funny video, in which the line between reality and fiction has been erased. Advertising aimed at the child does not sell the product itself with certain characteristics, but the feeling of happiness from its acquisition. The product is fun and joy. Taking one after another, we seize the desired thing, but the promised idyll is impossible to buy. Younger schoolchildren understand that advertising commercials are specifically designed to sell something. Moreover, they recognize some marketing techniques, for example, artificially high prices for well-known brands. But still, remain vulnerable to their negative influence. At this age, children begin the transitional age. Taking advantage of the desire to appear older, advertising imposes on them the image of an adult hero for copying. At the same time, it supplies schoolchildren and all sorts of attributes to follow the advertised ideal. From the age of 14, adolescents are beginning to be critical of the market rules of trade. If parents maintain friendly relations with their offspring, with their help they can make a deliberate decision about the degree of truthfulness of advertising. Many advertisers promote their products, focusing on the impact of advertising on adolescents. Suggestibility and gullibility make them easy prey for sharks advertising a business. Fortunately, many such moves are disclosed and described in the literature. Tell you about the most effective of them. Buying a grocery set for a tidy sum, you get a “free” gift in the form of a toy. For a larger bonus, you need to collect a whole series of toys. The same trick is often used for boxes with breakfast cereals, snacks, inside of which a tempting surprise is prepared for children. Find the promo code on the package to win the jackpot. Sometimes it is proposed to assemble an assortment of corks, stickers, and other parts of the package. Persons who are popular among teenagers become the face of the brand: famous singers, showmen, and bloggers. The effect on consciousness is based on the fact that the purchase puts the teenager on a par with his favorite idol. Computer graphics, spectacular angles, rich colors make the advertised thing many times more attractive than in reality. 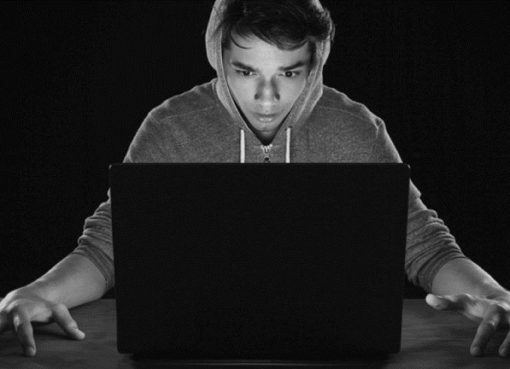 Repeated scrolling of the same video makes the subconscious mind to recall it during the trip to the store. Easy-to-remember slogans and melodies are like contagious viruses that are not so easy to get rid of, even if desired. To protect the child’s psyche from PR addiction, efforts should be made in this direction as early as possible. 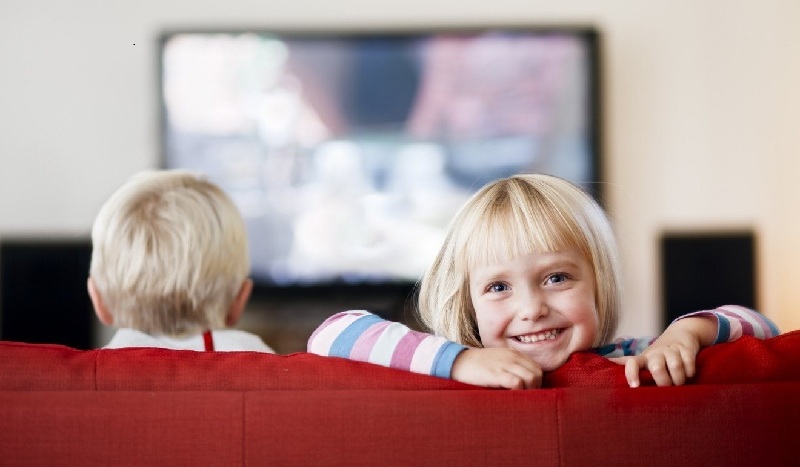 For very young children, the main thing is to protect them from watching television. 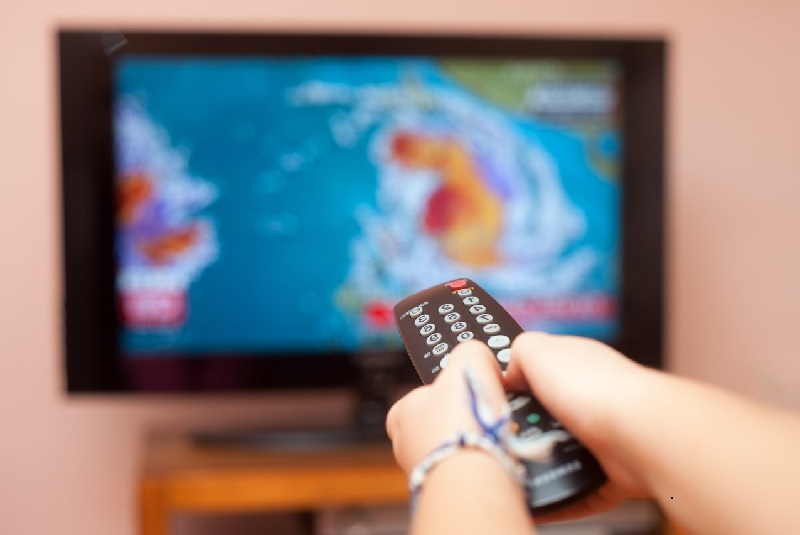 Try not to leave TVs on all day, choose channels with a minimum of commercials, such as Culture, Discovery, History Chanel, and Animal Planet. In modern TVs, the function of excluding channels when setting up is available. Children’s psychologists advise adding to the forbidden list: 2×2, Hollywood, Fashion TV, etc. For schoolchildren, the strategy is changing. Not prohibitions come to the forefront, but communication. Explain to the teenager what the advertisement is for, why they are convincing him to buy this or that item. Show perseverance and patience. If it seems to you that your words do not bear fruit – it is not. Corn that has fallen into the soil must have time to germinate. When the baby asks to buy something under the influence of advertising, be sure to explain the reason for the refusal. Ask why he wanted this particular thing. How did he find out about her? That’s right if the child himself realizes that the desire is caused by the annoying announcement seen on TV or on the Internet. 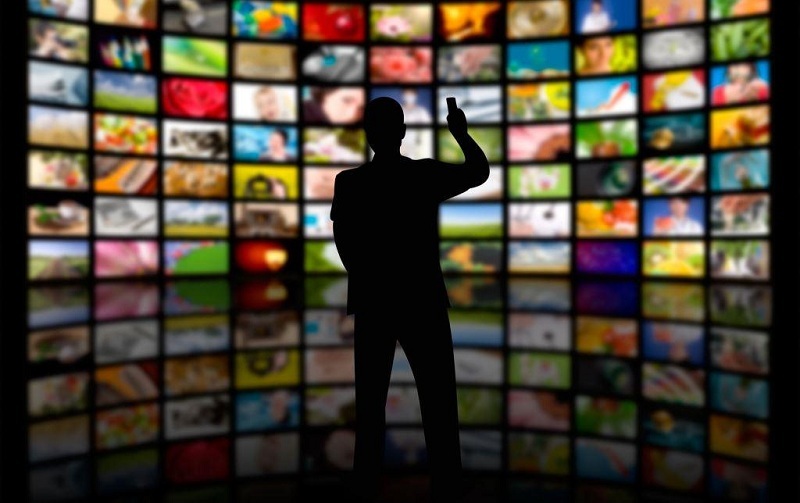 Discuss pictures on posters and billboards, the content of TV commercials. Gradually, the teenager will begin to treat them with some reasonable criticism. Be interested and discuss with children why advertising they like, what impact they feel from viewing it. For schoolchildren who actively use the Internet, it is useful to install special add-block programs on the computer. They block pop-up advertising banners and ads. The triangle “child, parent, advertisement” appeared in civilization for a long time. Back in 1874, the English Parliament passed a law protecting children from the influence of annoying vendors. They actively advertised their goods to adolescents, and if there was no cash, they “allowed” to buy it in debt. Subsequently, the parents were forced to pay unplanned purchases. Today, advertising techniques have become more sophisticated and veiled, but if desired, and a competent approach, it is quite possible to protect children from them. 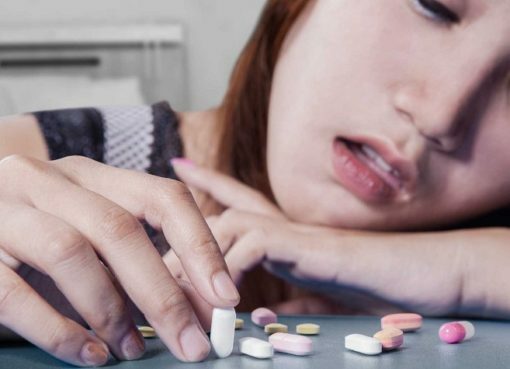 How To Understand That A Child Uses Drugs? Self Improvement How many hours do you have to sleep?